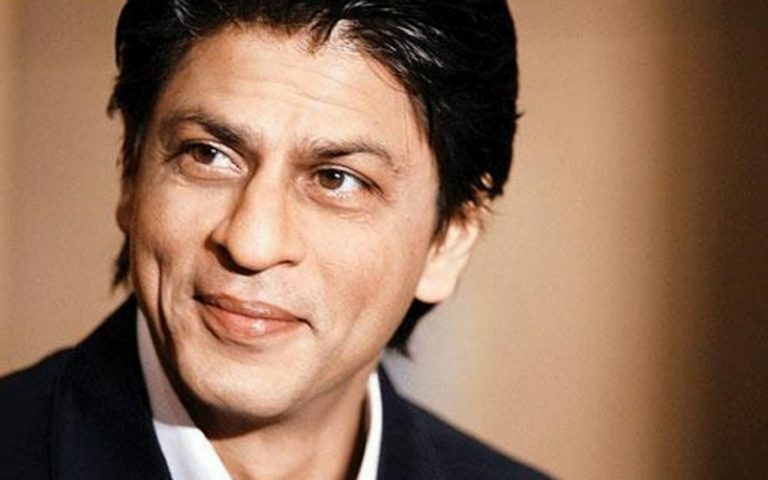 Sah Rukh Khan, Boron in 2 November 1965 in New Delhi of India, is of 52 years old from Today. Throughout the occasion of Sah Rukh’s birthday, from the night, the crowd of fans are waiting in front of ‘Mannat’. Sah Rukh is out of the house to celebrate the birthday with the family. Sah Rukh Khan is a Bollywood artist who has reached this height without cooperation and cooperation. After working in the first movie ‘Deewana’, Sah Rukh never had to be disappointed. From the hard work without any support he earned all the achievement and introduced himself the King Khan “King of Bollywood”. 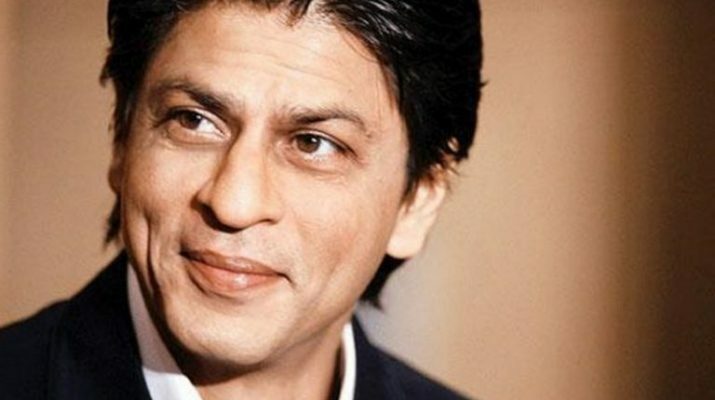 Sah Rukh Khan is the second richest artist in the world.